On February 1, 2016, the Effective Health Care (EHC) Program at the Agency for Healthcare Research and Quality (AHRQ) released its first-ever evidence review on Diagnosis of Celiac Disease. 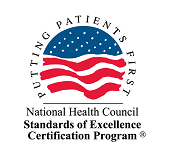 AHRQ is a government agency tasked with producing evidence to improve the quality of healthcare while working with partners to ensure that the evidence is understood and used. 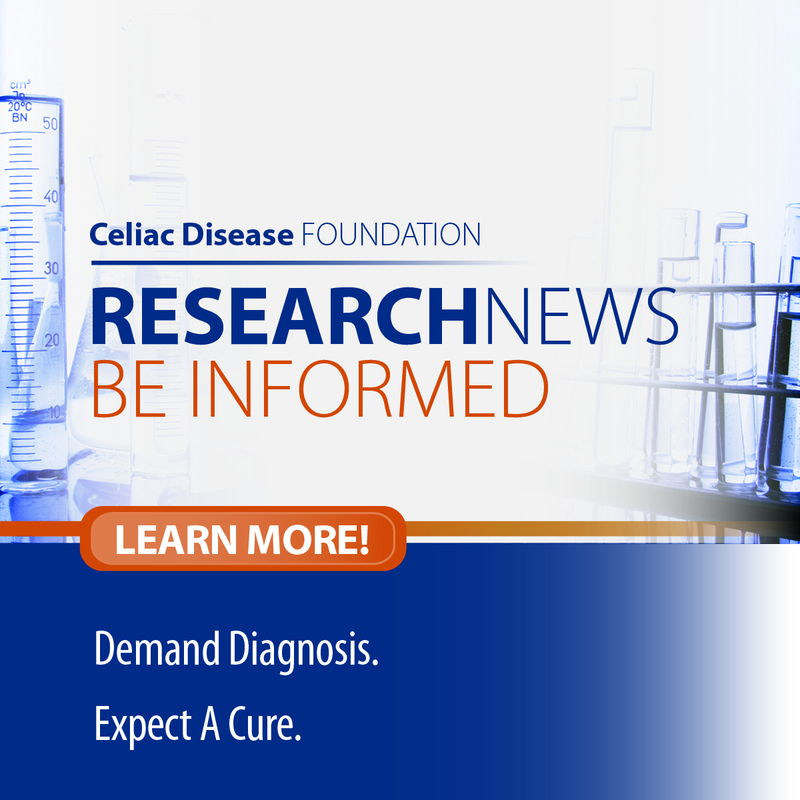 Celiac Disease Foundation is proud to have provided input for this much-needed and critical study. There are many reasons why the release of this long-awaited review is important. 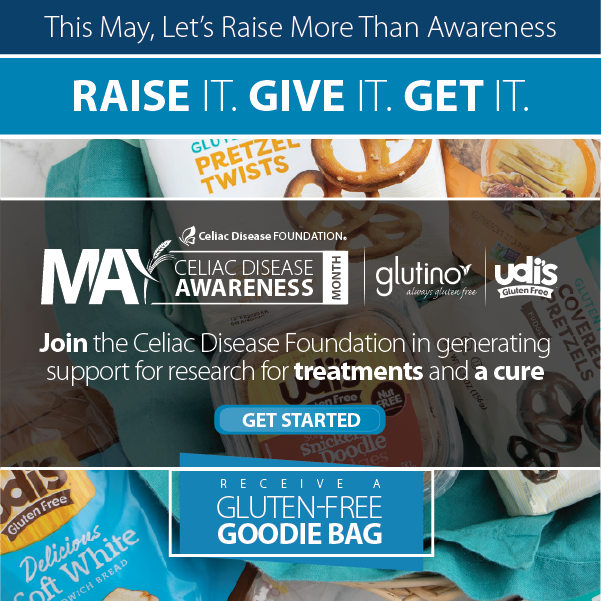 The diagnosis rate for celiac disease is estimated to be as low as one in six. This is an ongoing tragedy. Now, for the first time, the U.S. government has decided that celiac disease is worthy of a comprehensive evidence review. One can only conclude that they are beginning to take celiac disease more seriously. Second, the evidence report represents recognition by the Federal Government that the abysmal diagnosis rate for celiac disease is adversely impacting public health, and that they should be doing something, however incremental, to address the problem. Third, when the Clinician Summary of the report is released by AHRQ this spring, doctors will have a federally sanctioned working document that explains celiac disease, presenting symptoms, and suggested tests to confirm the presence of the disease. We will be doing everything we can to make sure that the document is distributed and employed by clinicians. Below is an excerpt from the document. “New evidence on accuracy of tests used to diagnose CD supports the excellent sensitivity of IgA tTG tests and excellent specificity of both IgA tTG and IgA EmA tests reported in prior SRs. High strength of evidence of accuracy, particularly in children, was found for DGP tests in recent SRs. Regarding comparative accuracy, IgA EmA tests have lower sensitivity but similar specificity to IgA tTG tests. IgA DGP and IgG DGP tests are not as sensitive as IgA tTG tests in non–IgA-deficient adults. These conclusions are based primarily on indirect evidence—i.e., pooled results on accuracy of individual tests rather than head-to-head studies comparing accuracy of different tests in the same samples. However, strength of evidence is high given the large numbers of studies, the consistency of results, and the precision of the confidence intervals. Notably, current ESPGHAN guidelines state that a patient with a tTG result greater than 10 times the normal limit should undergo an EmA test and HLA typing. If the patient tests positive and then responds to a gluten-exclusion diet, a diagnosis of CD can be made without use of biopsy. These guidelines have not been adopted by societies in the United States. Evidence seems to support the accuracy of a multiple-testing strategy without biopsy; however, additional studies are needed to confirm the threshold levels that provide the highest accuracy and population differences, if any. VCE is a safe and fairly accurate means of diagnosing CD in adults who wish to avoid biopsy; risk of retaining the capsule is approximately 4.6 percent. However, our pooled results reveal that some serological tests have higher sensitivity and specificity. No data are available on how VCE accuracy varies by population characteristics or setting. Endoscopy with biopsy has a very low risk of adverse events; accuracy appears to be greater in academic than community settings. You can view the original report here.